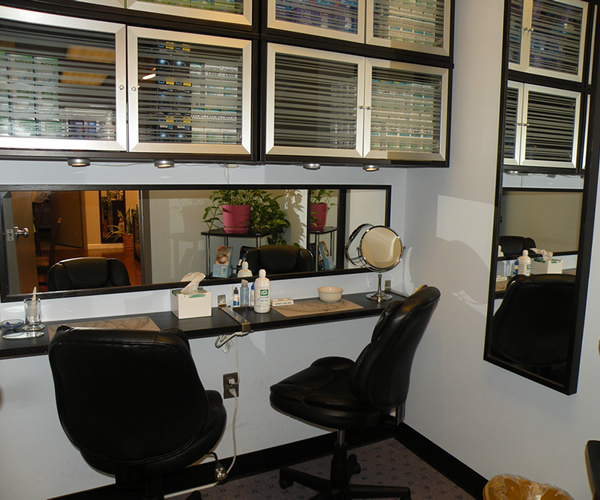 Free Replacement: There is no charge for replacement of any defective or damaged lens, within 30 days of dispensing. 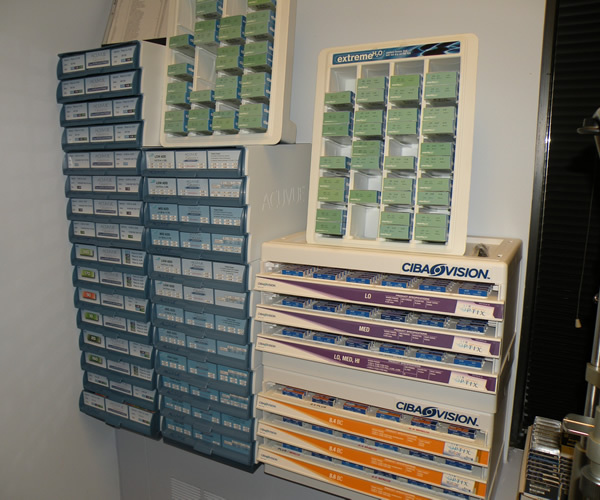 Free Exchange: If the patient’s prescription changes while they are wearing planned replacement and disposable contact lenses, we will exchange any unopened boxes for fresh lenses with the patient’s new prescription. 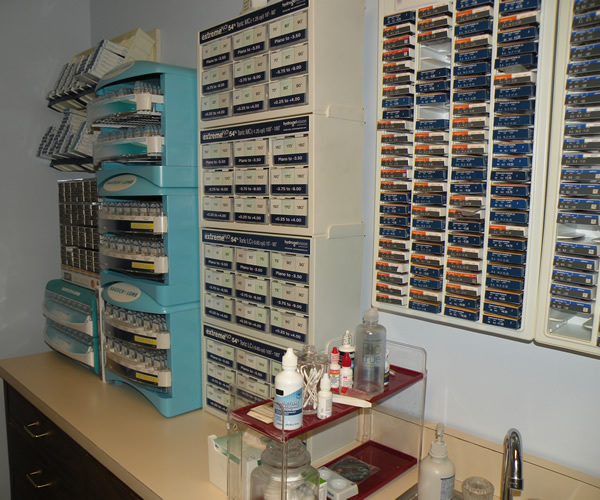 Instant Availability: Many of our contact lenses are in stock with the patient’s current prescription and available for pickup at a moment’s notice. If the lenses are not in stock, in most cases, we can dispense a temporary contact lens for use until the new lenses arrive. Free Mailing: We will be happy to mail a patient’s yearly supply of lenses to their home or office, by standard US mail, at no additional charge. 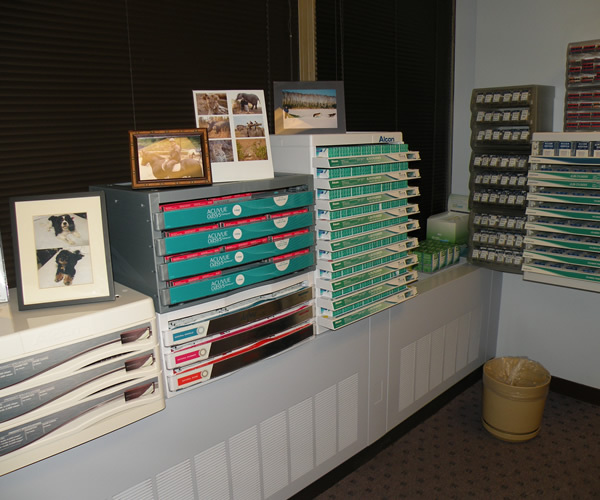 Overnight Delivery: We can overnight your lenses directly to you for a small additional fee. No Sales Tax: Our fees for contact lenses are just that. There are no hidden taxes, handling fees, mailing fees, or membership fees added. Looking to learn which contact lenses are right for you? More than just a contact lenses, these lenses are worn only while sleeping to gently reshape the front of the eyes and results in clear sharp vison, all without surgery, glasses or daily contact lens use, and for about one-quarter of the cost of LASIK.